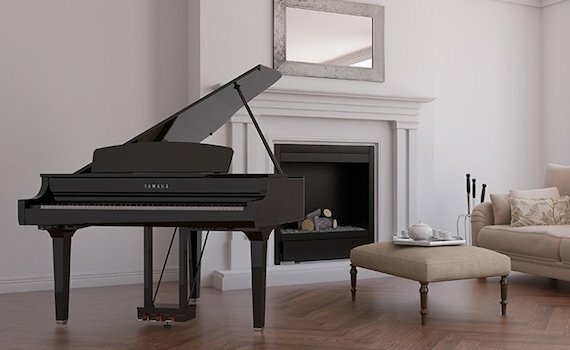 Featuring the authentic sound and action that is consistent throughout the AvantGrand series, the N1X offers the allure of a real grand piano experience in a simple, stylish package. on-line right here, on our website. Free standard shipping within the USA. 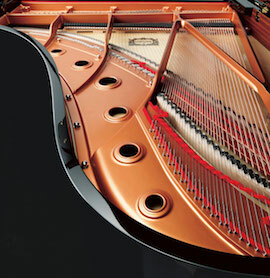 In our showroom you’ll find a magnificent selection of the world’s most recommended piano brands at the lowest prices. Buying a piano should be a delightful experience and we try to make it that way by listening to your needs, giving you straightforward piano advice and providing a diverse selection of pianos for your consideration. 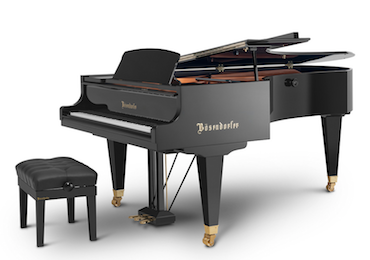 Whether you are a professional player, a beginning or aspiring student, or a piano lover with a lifelong dream of owning an heirloom instrument, you can find your piano here. Traditional Acoustic, Digital, Hybrid & Technology Enhanced. All from the world’s best brands! 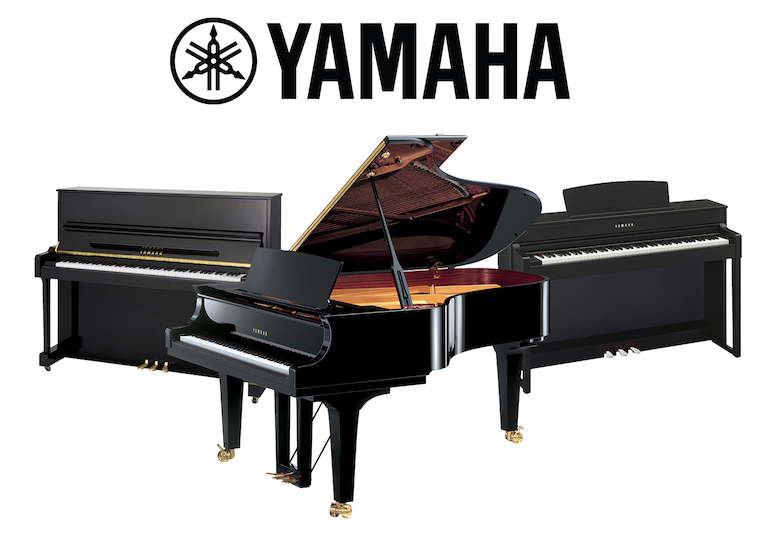 Yamaha concert and home Grand Pianos, Upright Pianos, Silent Pianos, Hybrid Pianos, Transacoustic™ Pianos, Clavinovas, and the new Yamaha Disklavier ENSPIRE™. It takes up to 6 years of handcrafted patience before Bösendorfer Pianos are ready to leave the Vienna factory perfectly refined and voiced, giving time to create the sound Bösendorfer stands for. 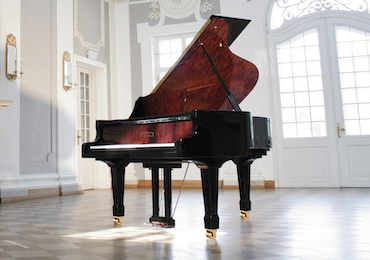 Estonia grand and concert pianos are the result of an ideal - to craft inspirational instruments by hand using only the best suited materials, parts and experienced craftsmen in Europe. Mason & Hamlin (established 1854) is known among pianists, musicians, teachers, composers, conductors and piano aficionados as an iconic American name. Our used inventory is priced to sell quickly. Most of our used pianos are tagged at a “fraction of their new price". Choose from pre-owned grands, uprights and digitals. 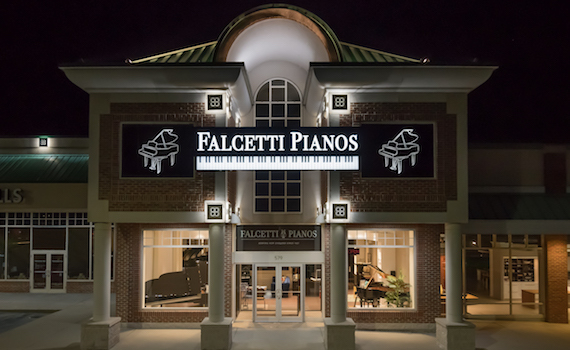 Falcetti Pianos offers attractive pricing on a wide-range of pianos, from $59.00 - $179.00 per month for Clavinova, Hybrid and Acoustic models. Rental fees can be applied toward purchase. 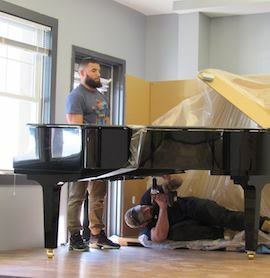 From delivering and setting up a 1400 lb Yamaha 9' concert grand piano, to delivering your piano to its new home, we can professionally handle all your piano moving needs. 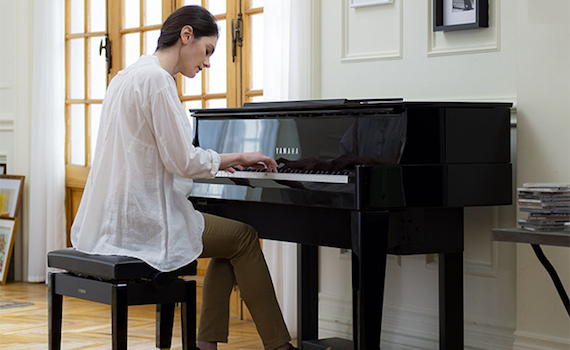 Having your piano tuned on a regular schedule by a good piano tuner will protect your investment, as well as provide you with a well-voiced and well-tuned instrument. 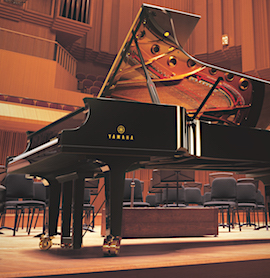 Falcetti Pianos maintains concert ready rental pianos for performance and promotional events throughout New England. Select from professional uprights and grands. 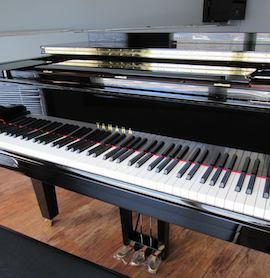 price you paid towards any piano in our stock of equal or higher value. Get the latest store news!